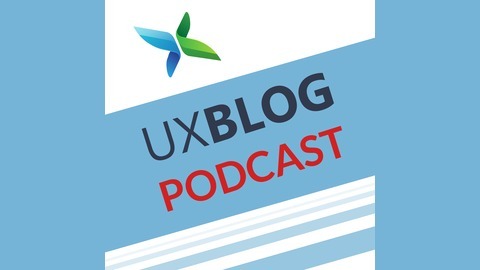 Every week on The UX Blog Podcast, Nicholas Tenhue interviews user experience professionals about current trends, hot topics, and their careers. Learn about user-centered design, information architecture, user research, UX strategy, and interaction design. 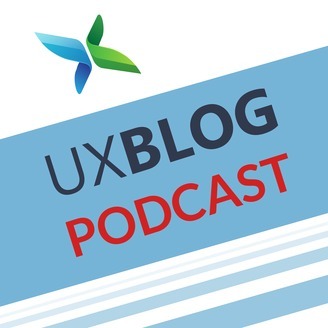 Nicholas interviews UXers at different stages in their career, from interns to executives. Find out more: www.theuxblog.com. Jeff Gothelf, author and UX practitioner, talks about his new book Sense and Respond: How Successful Organizations Listen to Customers and Create New Products Continuously. Remember to subscribe and rate the show!